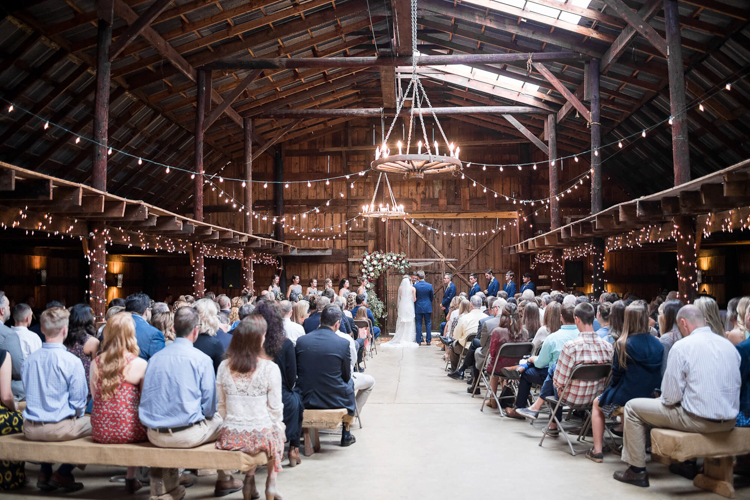 Dutch Barn Greer SC Wedding. 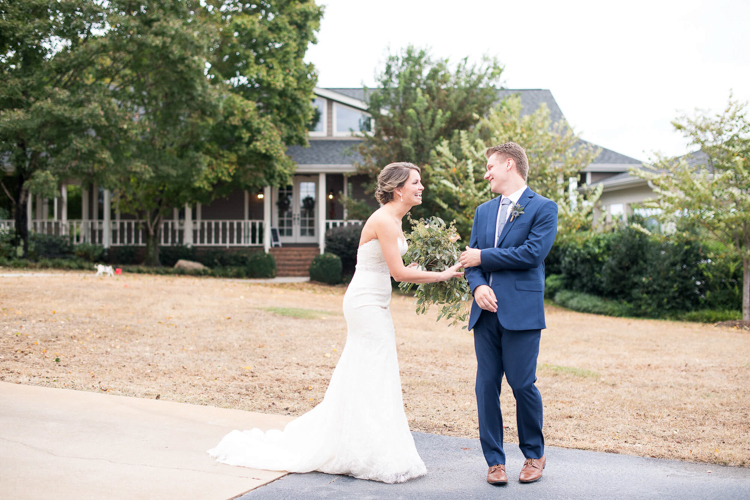 Kayla and Nick tied the knot on October 8, 2016. 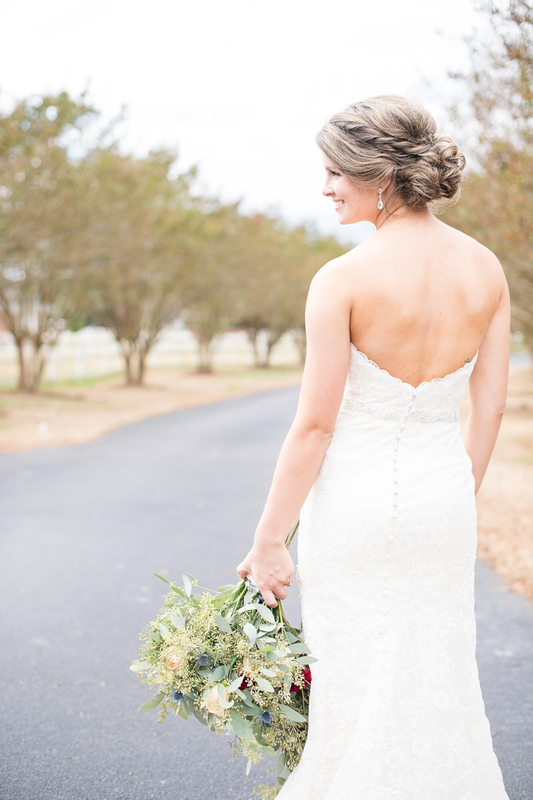 They had a beautiful South Carolina wedding. These two are the absolute cutest and they were SO excited to be getting married! 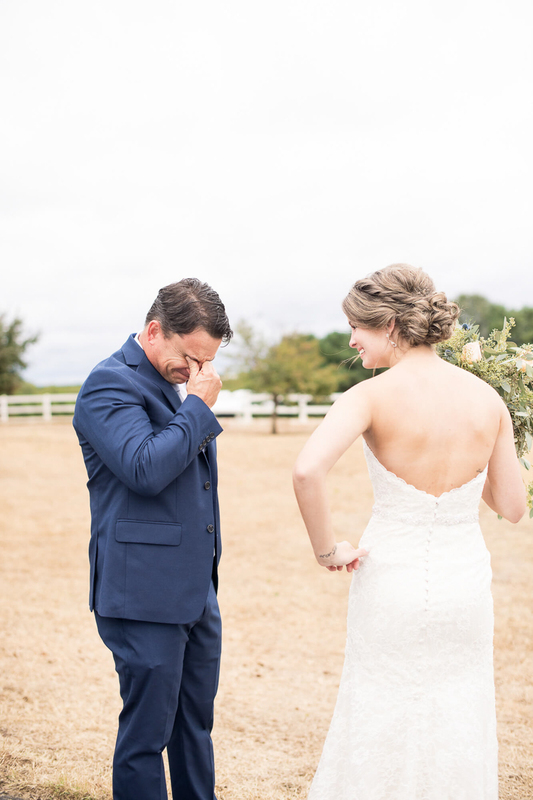 I've known the groom since he was in high school and cried right along with them during their first look. 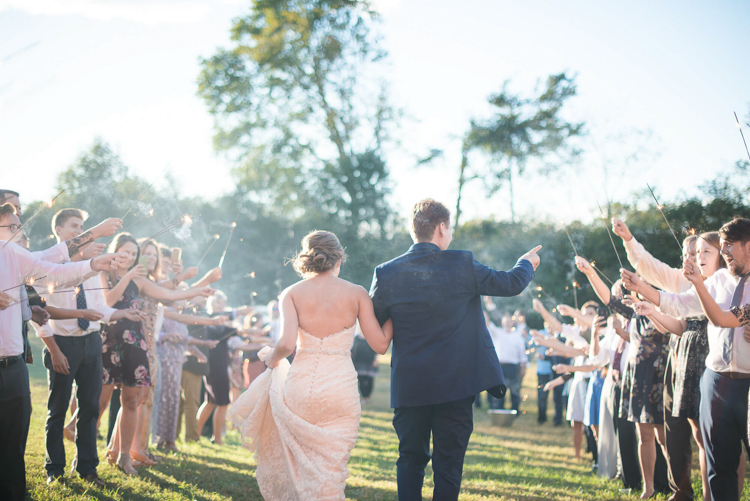 Lots of love and family were involved in this wedding and I'm so excited to share it!